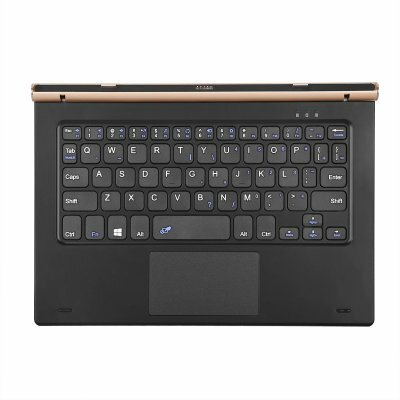 Successfully Added Tablet PC Keyboard Pogo Pin Magnetic Docking for OBook 20 Plus/ 10 Pro to your Shopping Cart. Tablet PC Keyboard for OBook 20 Plus/ 10 Pro. Specifications are exactly the same as in the main product description, please refer to CVAIA-104165 / CVAIA-104166.